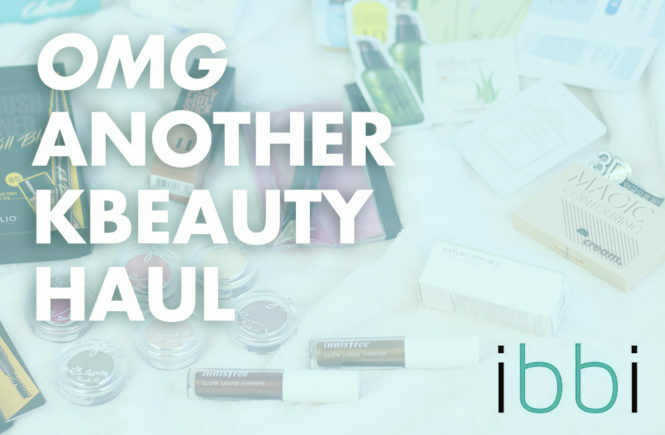 Reviews – Page 27 – Oh My Stellar! 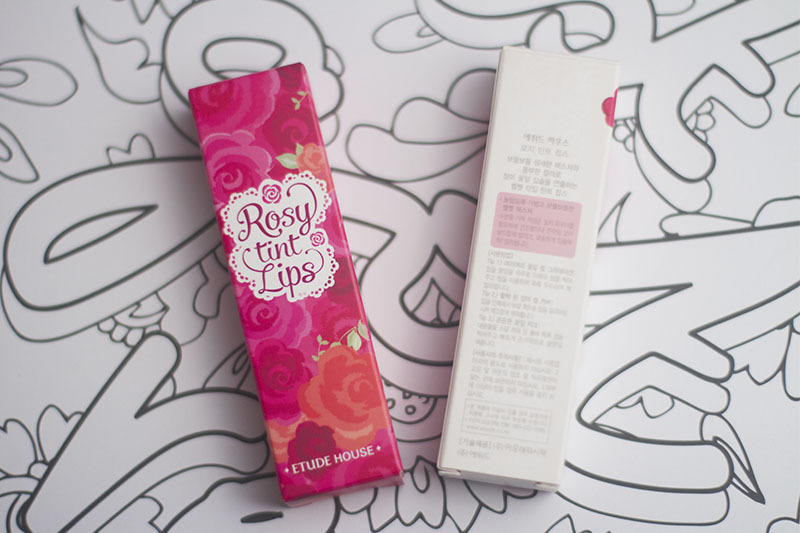 When I made my last massive purchase at RoseRoseShop (haul video to come soon) I couldn’t stop myself from picking up Rosy Tint Lips from Etude House’s &Rose Collection. 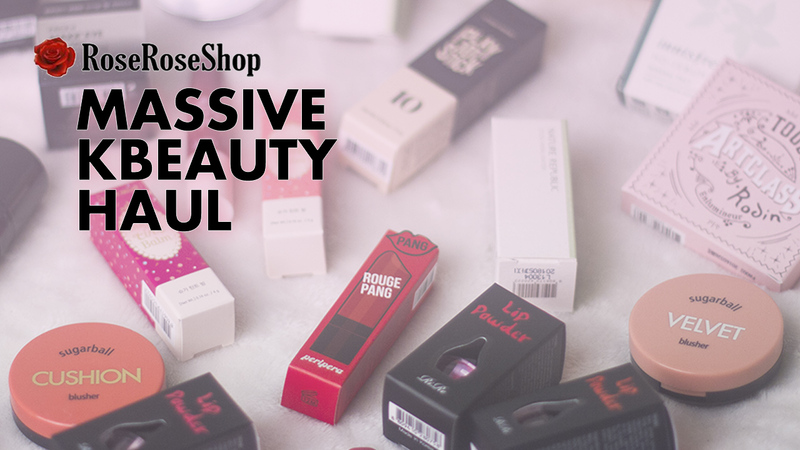 I use quite a few different Etude House products, partly because I’m an absolute sucker for their pink princess paradise style packaging and that they’re very affordable, which makes it easy for me to try new things without the guilty smack to my wallet. 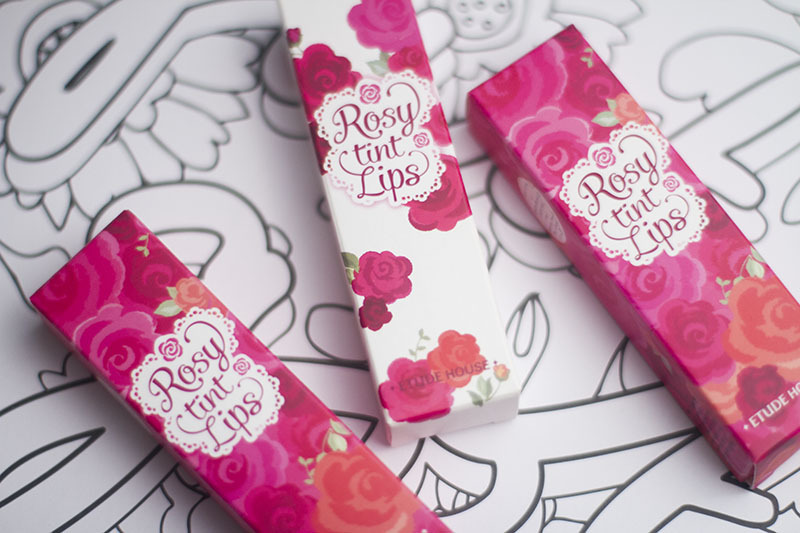 These lip tints looked so cute and I loved the creamy texture that was promised from the product photos. 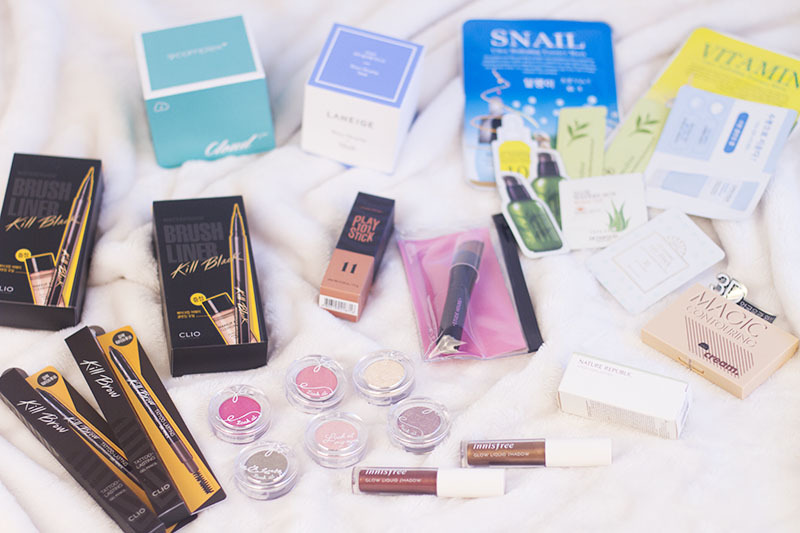 As I had trouble picking what colours I wanted (which happens all the time – Sophia realised that it’s reflected in the way that I shop. I can never choose between colours so I just grab everything and decide later on, which I think is a bit like sweeping the issue under the rug), I got three!